I will confess that I have wanted a Volkswagen Thing — technically a Volkswagen Type 181 — since I was a kid. But I’ve never seen one of the rare Acapulco Editions. This one is up for sale on BringATrailer.com’s auction site. Its current bid is still under $10k. 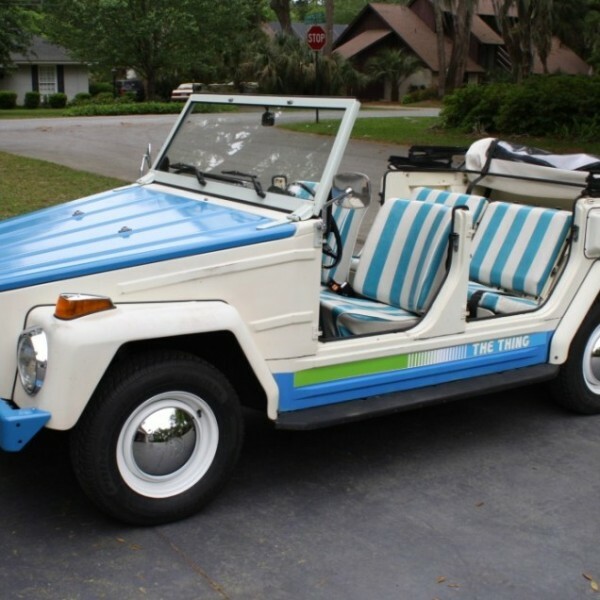 The Great Dune Buggy Panic of ’69 was still in full swing in the early 1970s, and Volkswagen wasn’t seeing a dime from it, despite its cars being the almost universal platform for building a buggy. Volkswagen Beetles had their bodies unbolted and their floorpans shortened to build buggies like the Meyers Manx, and in Mexico, older Beetles were modified with bigger tires, nerf bars and lights and used off-road, creating a whole different cottage industry for Baja Bugs. In order to cash in a bit, Volkswagen civilianized its Type 181 that it had started building for NATO’s Europa Jeep specification. It started selling the civilian versions in the United States in 1973, and quit selling them after 1974. The major difference between the military issue Type 181 and the civilian Thing was the axle design. The Thing uses a conventional CV axle as you’d find in a Beetle. The military issue Type 181 had a taller ride height, achieved with a reduction box, that stacks gears on top of one another. Acapulco Edition Things are Volkswagen’s take on the perfectly named Fiat Jolly, but made functional thanks to the utility of the top. Las Brisas resort in Acapulco had ordered up a fleet of these, and the Acapulco Editions are a dead match. 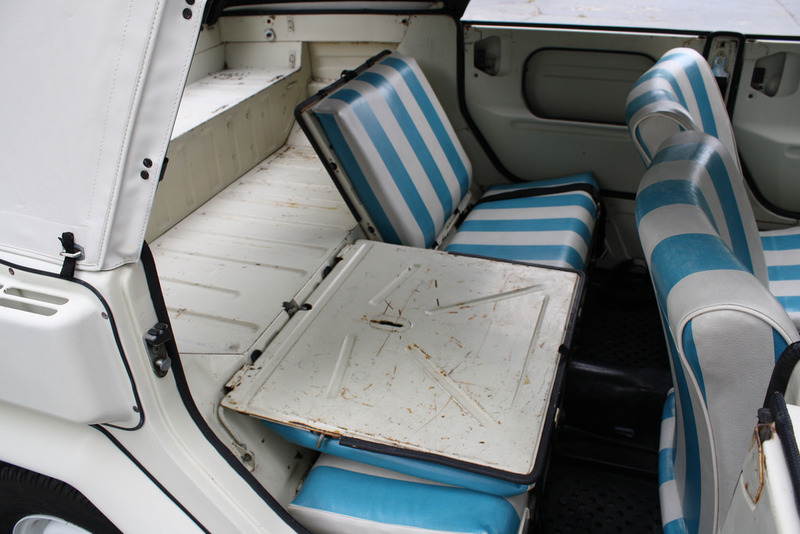 Fiat Jollys had a surrey top with no windows and no doors at all, making wet weather a miserable experience. The Acapulco Edition has a full top with side windows that are easily removed for open-air enjoyment. The metal half-doors on all Things are easily removable for Jeep-like adventures. 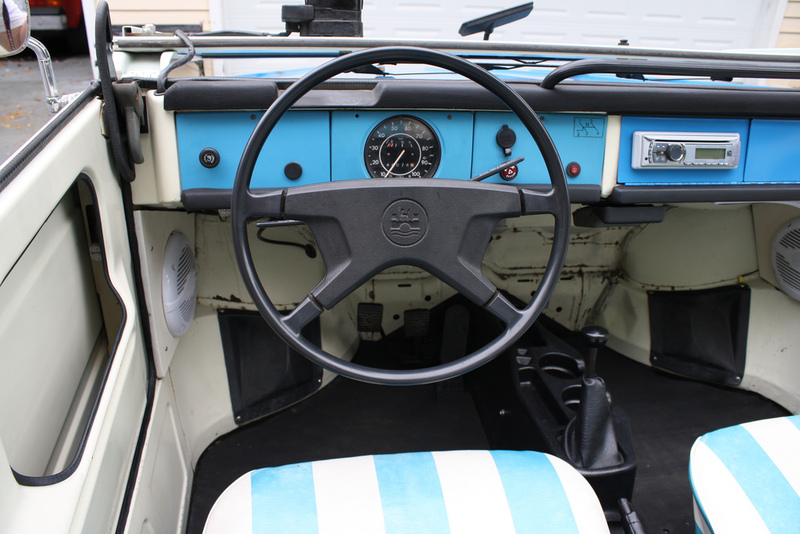 All Acapulco Editions were white, with bright blue bumpers, dashboard and hood, and the interior has white and blue striped upholstery. 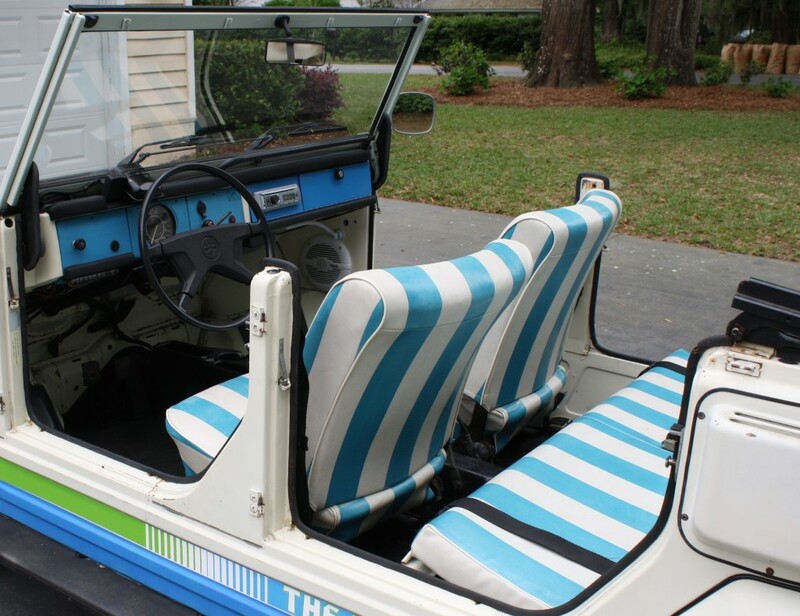 Some Acapulco Editions had a top striped just like the seats, but this one just features white. The top frame is unique to allow the sides to be removed. 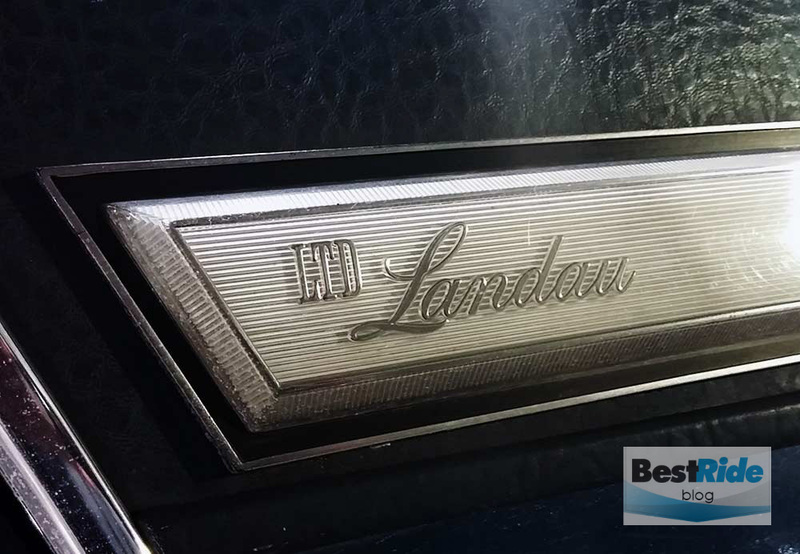 This example that BringATrailer has on its auction site is in remarkably nice original condition. There’s some worn paint, but overall, it’s the kind of original car you could enjoy on the warm summer days without worry. The engine has been sealed and it reportedly is in excellent running condition. See the complete listing at BringATrailer.com. 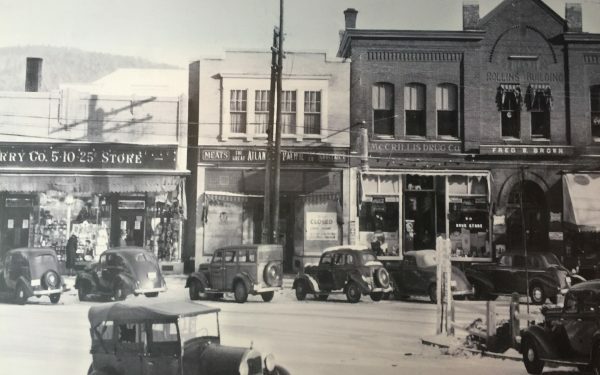 The listing has an exhaustive photo gallery. 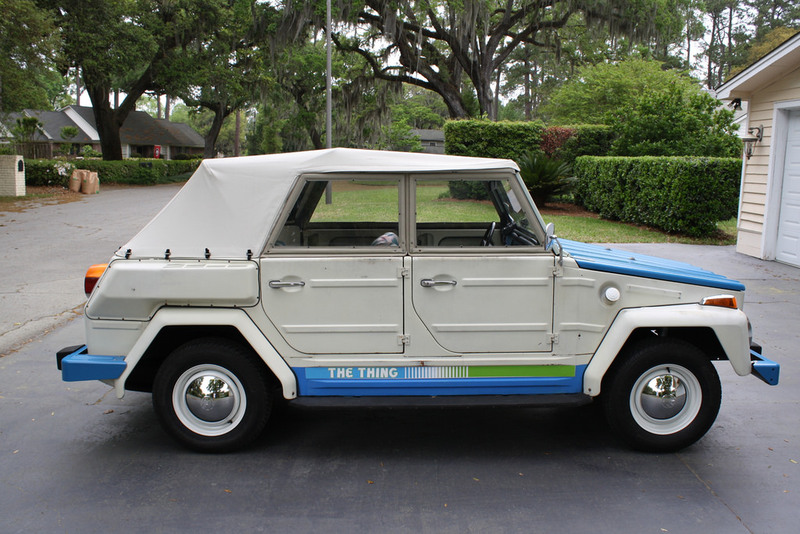 UPDATE: The Acapulco Edition Volkswagen thing sold for $12,750 at BaT Auctions. When you consider that something like a Fiat Jolly would sell for $60,000-plus, that’s a solid deal for someone on a supremely original car. Here’s hoping it stays in its original condition.